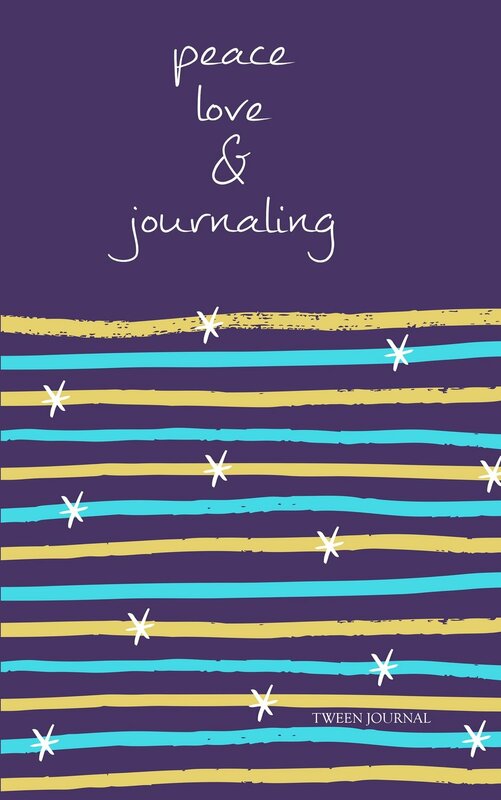 A writing journal for tweens. It is perfect for doodling and fun or use as a diary. Each page is the same and includes a space for the date, lines for easy writing, and a cool muted background. Another cool feature is the "Hand's Off" heading and "My Journal, Not Yours" footer on each page. Great for a surprise happy for the tween in your life, a special gift or occasion, or even a fundraising product.